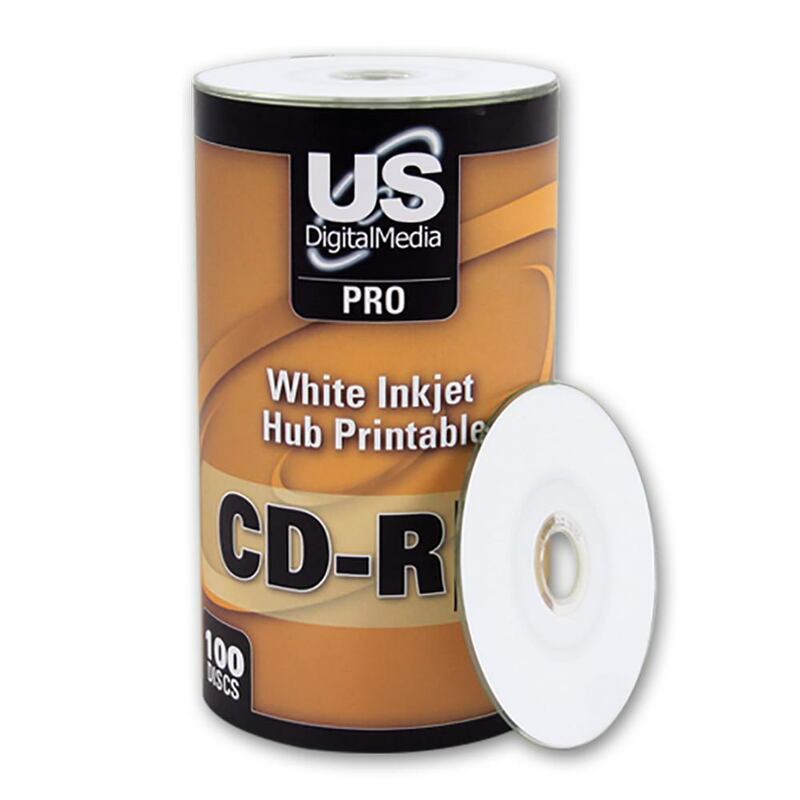 USDM Pro 80mm Mini CD-R is a fantastic choice for professional ventures due to its white inkjet hub printable surface, which allows extended printable space utilizing inkjet’s vivid colors and strong lines. 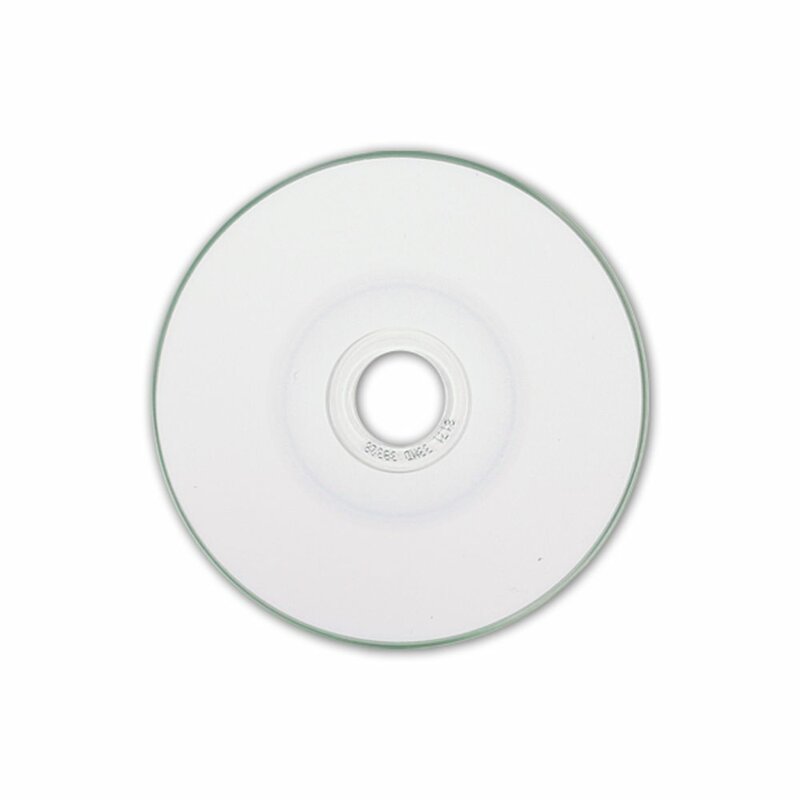 These printable discs can be reliably burned up to 24X and hold 210MB of data capacity. 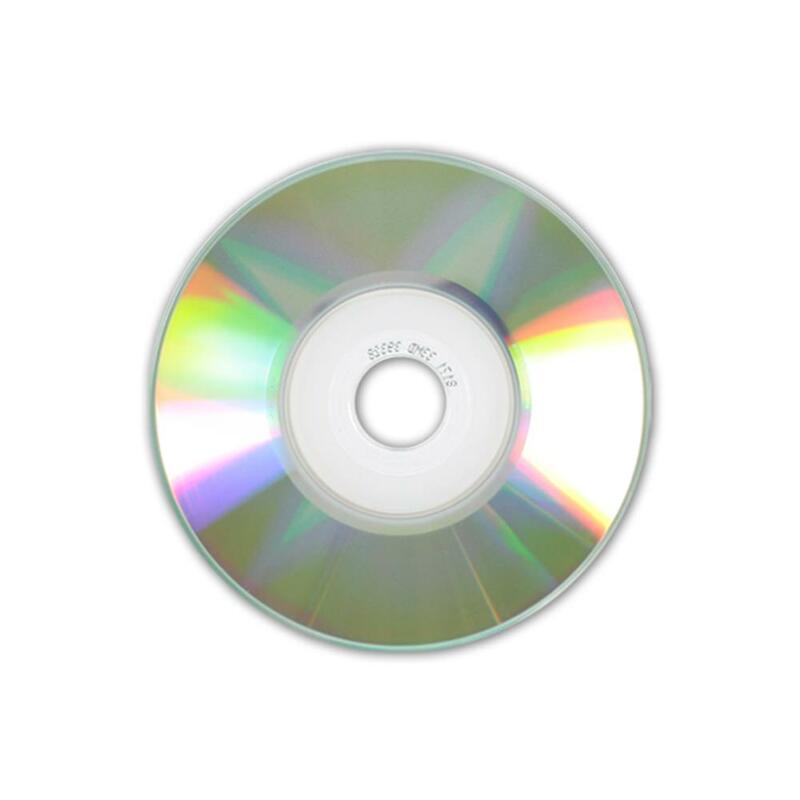 These discs are made with the finest materials thus making it a good choice for professional grade projects that require superior recording.